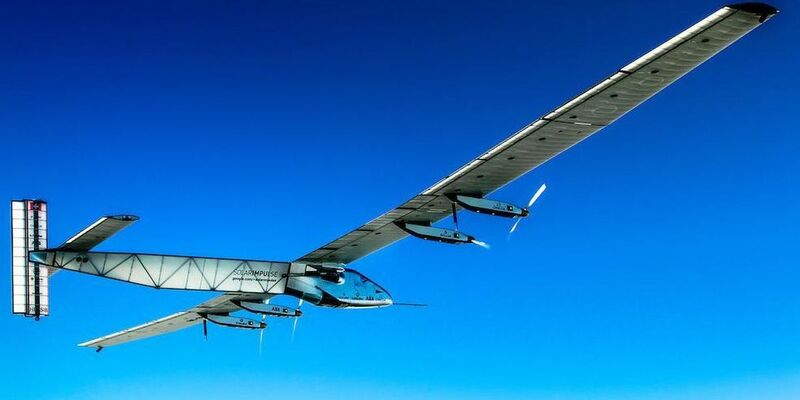 HONOLULU (HawaiiNewsNow) - After completing its most difficult leg of the Round the World Solar Flight, the Solar Impulse will not be able to fly for the next few weeks after its battery suffered damages due to overheating. Authorities say during the plane's flight from Nagoya to Hawaii, the battery temperature increased too much due to over insulation. Although the Mission Team was monitoring this very closely, officials say there was no way to decrease the temperature for the remaining duration of the flight. Official say the damage to certain parts of the batteries is irreversible and will require repairs and replacements. Authorities are looking at different options for better management of the cooling and heating process during long flights. The plane will not be able to fly before August.